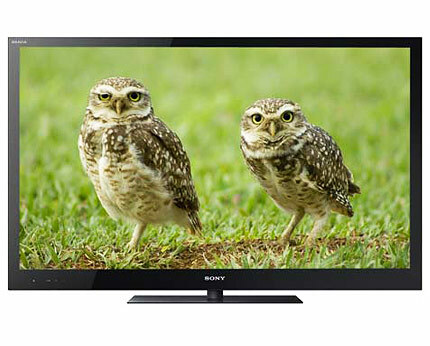 When talking about flat screen TVs, Sony is one of the first brands that come into mind. They always manage to add a unique touch to their products, whether it’s a special design or an innovative feature. 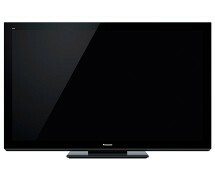 The Sony KDL-46HX923 is one of those products that amazes with every single detail. You can get it right away from rgbdirect.co.uk for only £969.00 or read the rest of the article to convince yourself that it is one of the best 3D TVs out there. 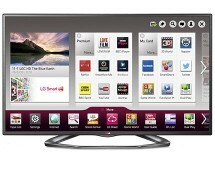 So, what exactly is it that makes this 46” beauty so great? 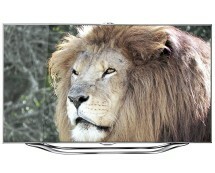 Could it be the immense led-backlit Full HD 3D display? Or maybe the powerful image processors and enhancers? Let’s have a closer look inside and you’ll decide for yourself. On the outside we see the same sober design that’s specific to Sony, with nothing too flashy. The 46” display comes with a thin simple frame, making it look even bigger than it actually is. The sheet of glass that covers both the display and the frame gives it a very uniform and interesting look. What’s really interesting, though, is what’s on the inside. Powered by the Motionflow XR 800 image processing engine which delivers the equivalent of 800 frames per second and enhanced by the X-Reality PRO suite of filters, the image on the Sony KDL-46HX923 is simply perfect. The display uses direct LED backlighting instead of the edge lighting technology used in most TVs, delivering superior image quality and more uniform luminosity. Sony’s Peak LED function makes things even more interesting by dimming or brightening LEDs in certain zones to obtain the ultimate contrasts. All these at a 1920 by 1080 Full HD resolution and in full 3D. 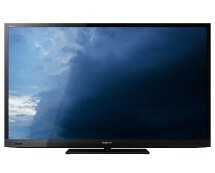 With all the Internet-related features it incorporates, the Sony KDL-46HX923 is much more than an internet-ready TV. Besides the classical Internet connectivity, which becomes a standard in smart TVs lately, this particular model is specially equipped for Skype. The TV has an integrated camera that’s fitted with a smart presence sensor, allowing the TV to detect whether you’re in front of it or not. If no presence is detected for a certain period, it will automatically turn off to save energy. The TV can connect to the Internet either via the classical Ethernet cable or via a Wi-Fi connection. The Bravia Internet Video Service is considered to be one of the best online TV platforms available, delivering everything you may expect to see on an Internet TV and a little bit more. The Sony KDL-46HX923 comes with four HDMI connectors, two USB ports, a D-Sub, component and composite connectors, one SCART connector and audio outputs, both analog and digital. The Wi-Fi module is built in directly and the TV is also DLNA certified, allowing easy content sharing with other DLNA certified products.